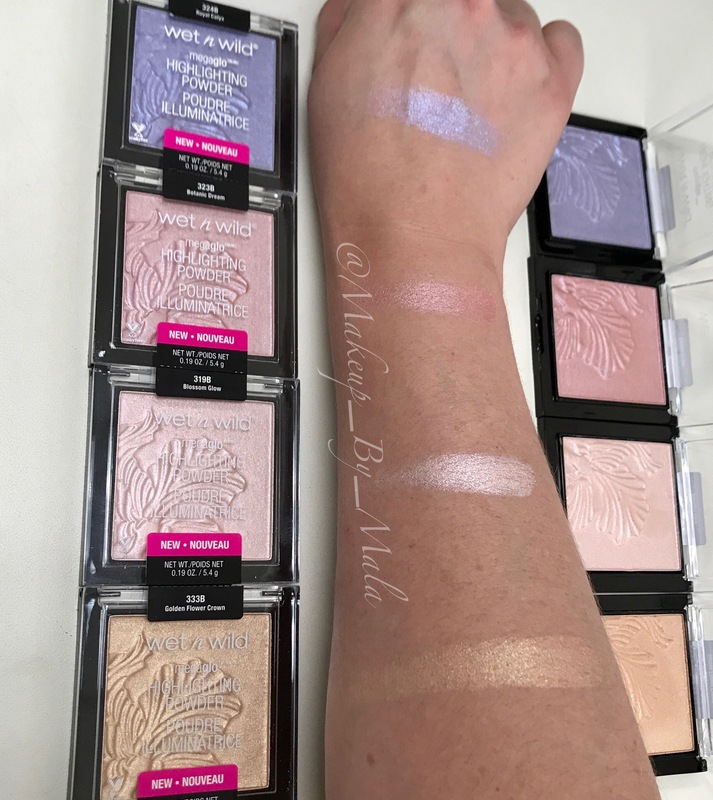 Here’s some swatches of the new Wet n Wild #megaglo highlighting powders! I got one of each to add to the big #giveaway I’m putting together. They are! I still can’t believe these are just $5! I know that is amazing! One of my favorite highlighters that I just mentioned in my last post is from Wet N Wild! They are just gorgeous with great quality!